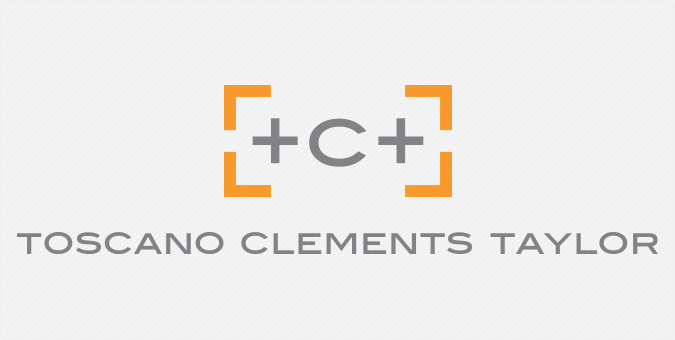 Toscano Clements Taylor (TCT) is a New York-based cost estimating firm that offers technical cost and project management services for the planning and delivery of major construction assets. With over 500 projects completed each year, TCT challenged us to build a fully customized interactive experience that showcased the firm’s sector knowledge and breath of experience. We started with a bold visual design to feature the wide-ranging project portfolio, then built a WordPress-driven website that invites users across all devices to browse projects by name or industry.